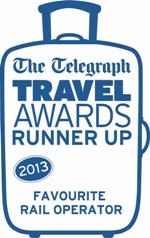 Ffestiniog Travel: Still Chance to Jump on Board!! Still Chance to Jump on Board!! Ffestiniog Travel is now on countdown to celebrating its 40th birthday with an epic tour around the Northern Hemisphere and there is still time for you to join us on all or part of this globetrotting railway journey! 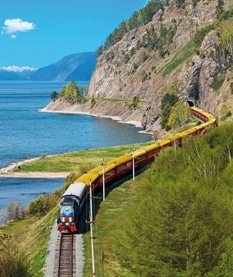 If you are tempted by the Tsar's Gold Train leg of the tour we can now cover the cost of your visitor's visa into Russia, Mongolia and China within the price of this section of the holiday. Fly from London to Moscow on Day 9 and meet up with the group to board the Tsar’s luxury train. Experience Siberia, Mongolia and China from the comfort of the train with fascinating stops and escorted sightseeing adventures en route to guarantee a truly unforgettable journey. You have the option of flying back to London from Shanghai on Day 26. This section of the tour is priced from £9,500 - please visit the 'Around the World' tour page on our website for full details and see what is included. The above price includes a direct flight with BA from Moscow to London in Economy Class on Day 9 of the itinerary. If you prefer an overland return prices can be given on request depending on the route taken. The cost includes a direct flight from Shanghai to London with BA on Day 26. Alternative arrangements can be made on the return to include stops in the Far East. Fly London to Moscow on Day 9, meet up with the group and board the Tsars luxury train. Continue with tour to Shanghai. Return on a direct flight with BA from Shanghai back to London on Day 26. We have pulled out all the stops to find something that truly marks our Ruby Anniversary year and this tour not only illustrates our expertise in arranging complicated escorted rail holidays but also highlights our flexibility by allowing customers to dip in and out of it. 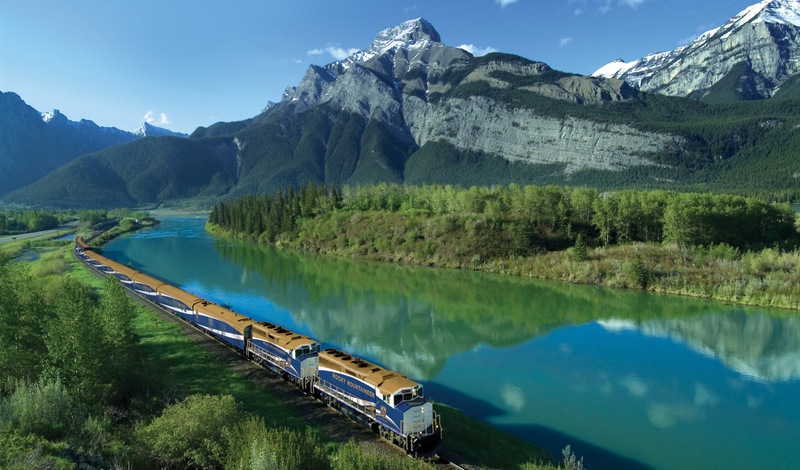 Our expert travel consultants in our tailor made department are on hand to create a unique rail holiday for you which could tie in with a section of our most 'Grand' rail odyssey yet. Please spend a moment to read through the itinerary on the website and call us for a chat on 01766 772030 to discuss possibilities. We would be delighted if you could join our special 40th railway holiday celebration and continue our journey with us.